You can read me on actual paper! 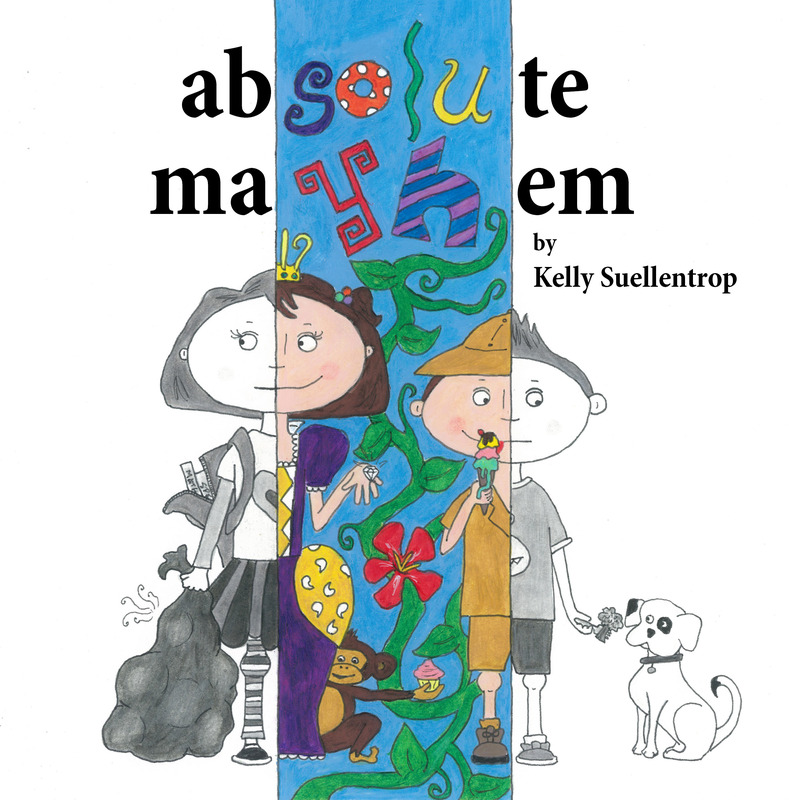 Check out my new children’s book, Absolute Mayhem! Lulu and Milo follow the rules and do their chores all week long. But what happens when Absolute Mayhem comes to play on the weekend? This book celebrates the fantasy and fun of imagination, while also subtly encouraging the need for order and balance. The kids enjoyed the reading today. Cecelia “read” the book all the way home and then has requested it be read to her no fewer than 10 times since. She finds something new to ask about each time. Thanks for such a fun adventure. So happy you guys came! Your kids are absolutely adorable, and I am thrilled to hear they love the book. Finding out what kids think of it is my favorite feedback. Thank you for supporting me today. I appreciate it!